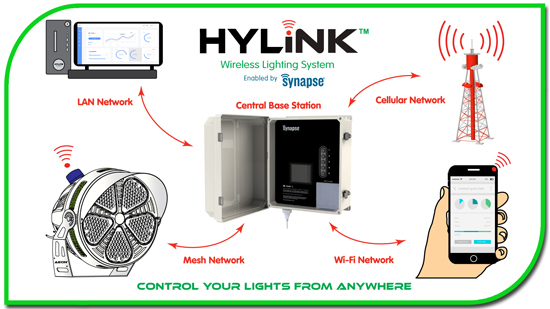 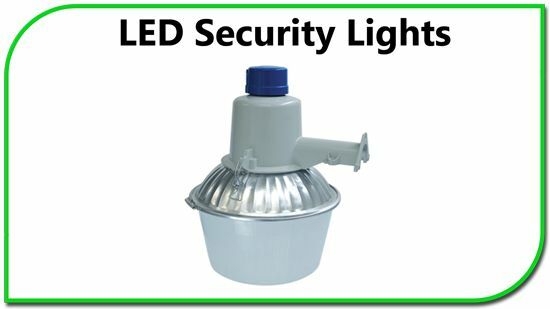 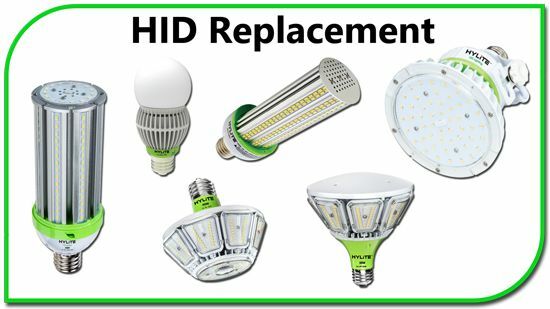 HyLite LED Lighting features superior optical performance while reducing energy consumption and lowering maintenance costs. 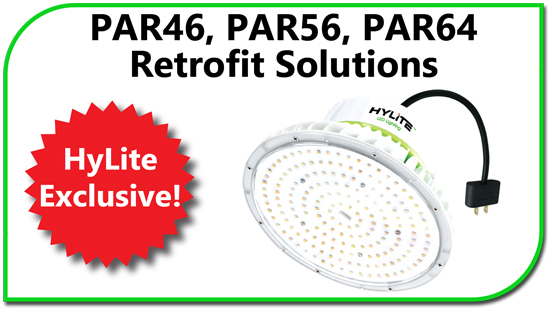 HyLite LED Lights offer pure, white light in beautifully crafted luminaires and easy-to-install retrofits. 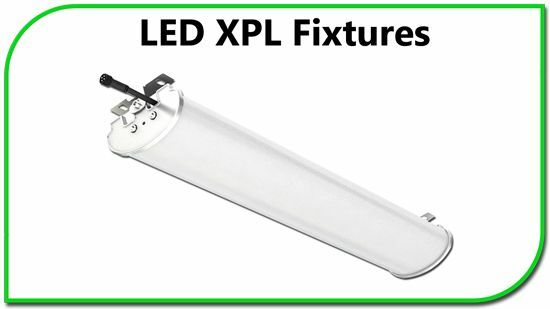 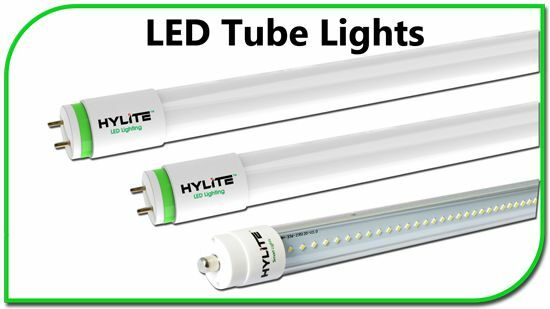 With innovative designs, high-performance optics, and environmentally-friendly features, HyLite LED Lights excel in delivering unparalleled energy efficiency and lamp life. 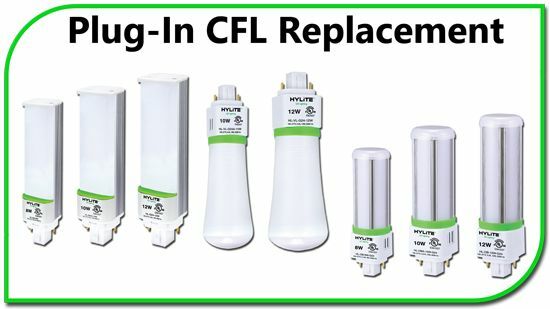 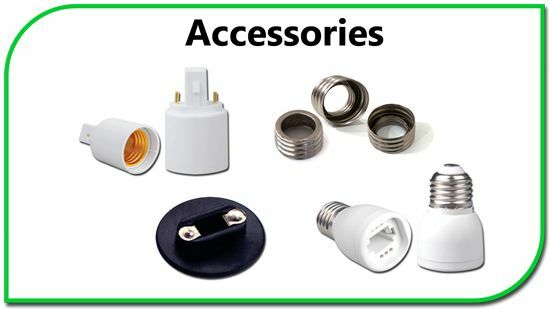 Save between 50% and 90% in energy costs with 50,000-60,000 Hours of Rated Lamp Life. 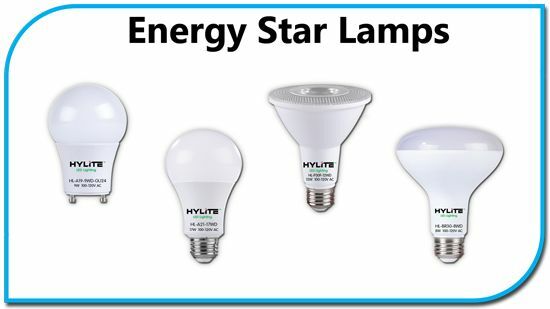 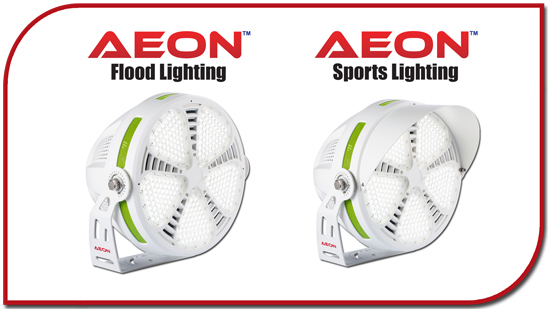 HyLite LED Lights strike the perfect balance between performance and value.